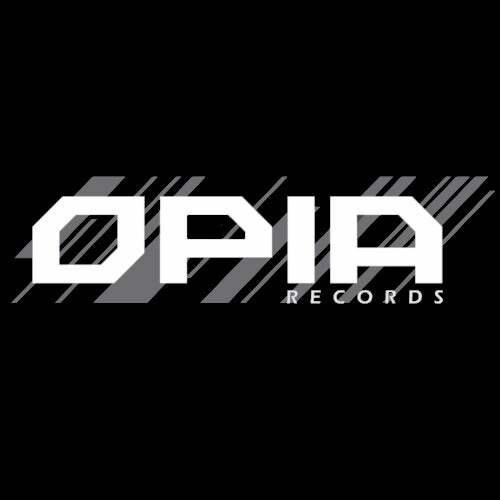 The autumn edition of Opia Records follows with the prestigious Swiss producer, Khainz. The musician of Lucerns neighborhood delivers a mix of soulful sounds, deep basses and groovy beats. This 2-Tracker is a must hear for Tech House audience of the present days. We look forward to hearing more from Khainz on Opia. Now lock up your ears for Tequila Sunrise and Resolver!